This week, Do Sask is celebrating one year of speed dating. 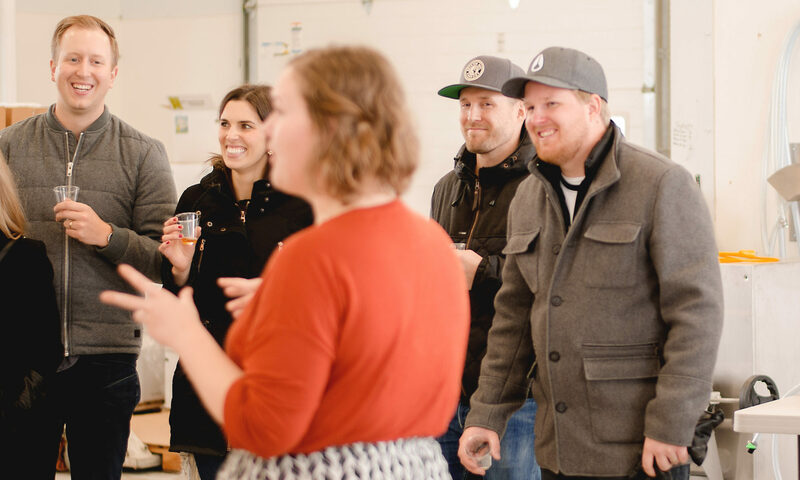 View the events calendar for speed dating, brewery tour and book club dates. If you want to promote your event, please send it in for a free listing and share it in the Saskatoon Events and Date Night Ideas group. Follow Do Sask on Facebook for more daily updates. Weekly events in Saskatchewan delivered to your inbox. Do Sask is a community designed for people who want to develop and nurture meaningful relationships in Saskatchewan. Browse original local content, join in entertaining events, and make real connections with local people and places. Spend quality time ‘doing’ in the city of Saskatoon, located on Treaty 6 territory. Founded and managed by Amy Rederburg. © Copyright Writerburg Media 2015-2018. All Rights Reserved.